Selling real estate to Gen X-ers and millennials? Here’s what you need to know about each demographic. Generation X, known as “the forgotten middle child” of generations, is sandwiched between two of the most talked-about age groups – the Baby Boomer Generation, which emerged after World War II, and Generation Y, the group born between 1985 and 1995. And yet, they make up a huge chunk of the workforce – there are approximately 65 million Gen X professionals out there, and some have already taken over leadership roles as boomers ease into retirement. A few now head Fortune 500 companies like Sprint and Dell. The majority of Gen X-ers were raised in double-income and single-parent households, which led to a great deal of independence and self-sufficiency. Their experience in corporate downsizing has also made them the most adaptable generation in the workplace. If you’re working with one, keep in mind that Gen X homeowners between the ages of 35 and 50 felt the full effects of the housing bust. The majority bought homes at the height of the pre-recession bubble and got burned when home prices crashed. Despite this, they were the only generation who bought more homes in 2016 than in 2015. A survey by the National Association of Realtors® found that Gen X-ers purchased 28% of properties. They’re also in their prime earning years, giving them the financial capacity to buy. Gen X was also the first generation to grow up around home computers and internet connection – unlike Baby Boomers, they’re more tech-savvy, and are more receptive to using technology-based tools to achieve their real estate goals. Gen Y, better known as millennials, is steeped in technology. They’re the most highly educated generation in Western history, and they do extensive research, whether they’re deciding which restaurant to try next or which university to attend. They have access to massive amounts of information, so don’t even try pulling one on a millennial. Chances are, they came to the consultation prepared, and they’ve already checked out their options online. This means that you need to be armed with information, and you must be able to demonstrate your expertise. This demographic is expected to have a huge impact on the housing market. Millennials are about to enter their best income-producing years, and are believed to make up 31% of the buying pool. They also tend to buy homes at a much earlier age than previous generations – they make their first home purchase at 26, on average. They also purchased the most homes in 2016, snapping up 34% of properties in the market. 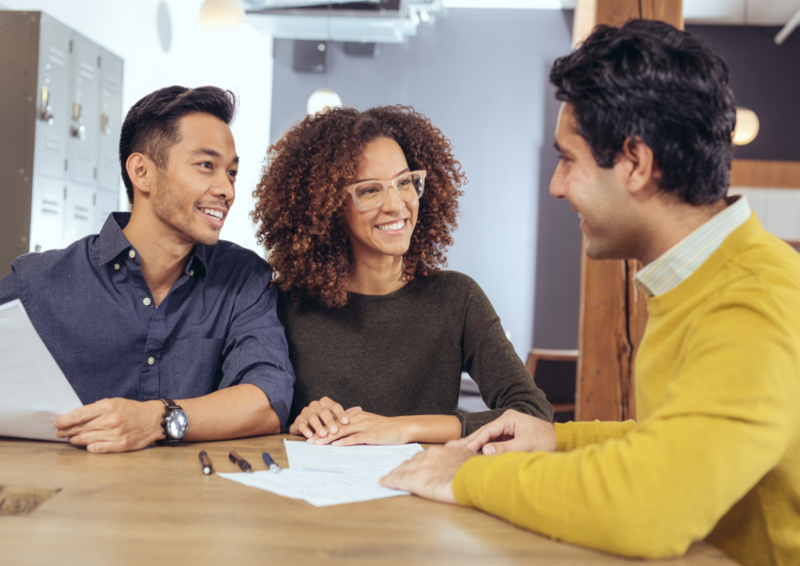 When working with millennials, it’s important to note that tight credit, high debt load, and limited inventory are some of the biggest challenges they face. They also respond quickly to all emails and texts – Gen Y is plugged in 24/7, and they expect the same of you. A study by Northshore Fireplace found that millennials were particularly interested in home upgrades like new appliances, spacious master bedrooms, two-car garages, solar panels, and luxury kitchens. The study involved 1,000 millennials from all over the United States. 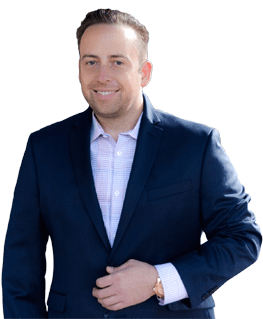 Buying or selling in San Diego? Call me, Jeffrey Oneal, at 619.709.3196 or send an email to jeff@downtownjeffrey.com.